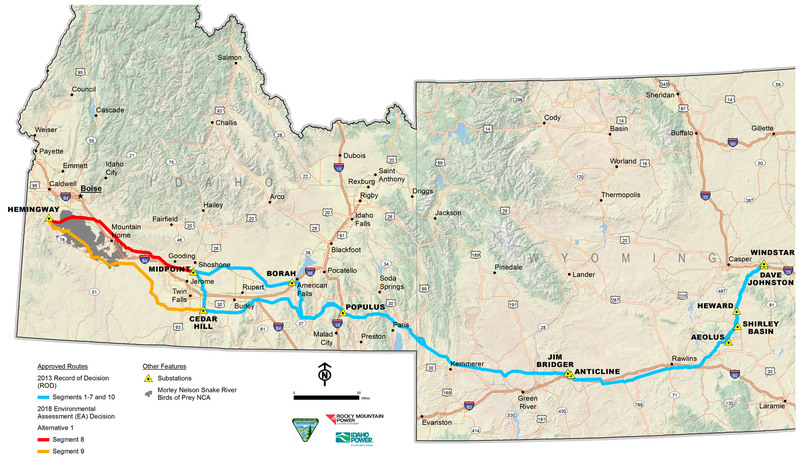 The routes shown reflect the BLM's authorized routes identified in the Record of Decision (ROD) released in November 2013 for segments 1 through 7 and 10, as well as the 2018 Decision Record for segments 8 and 9. Learn more by viewing route information or maps. This project is jointly proposed by Rocky Mountain Power and Idaho Power to build and operate approximately 1,000 miles of new high-voltage transmission lines between the Windstar substation near Glenrock, Wyoming and the Hemingway substation near Melba, Idaho. 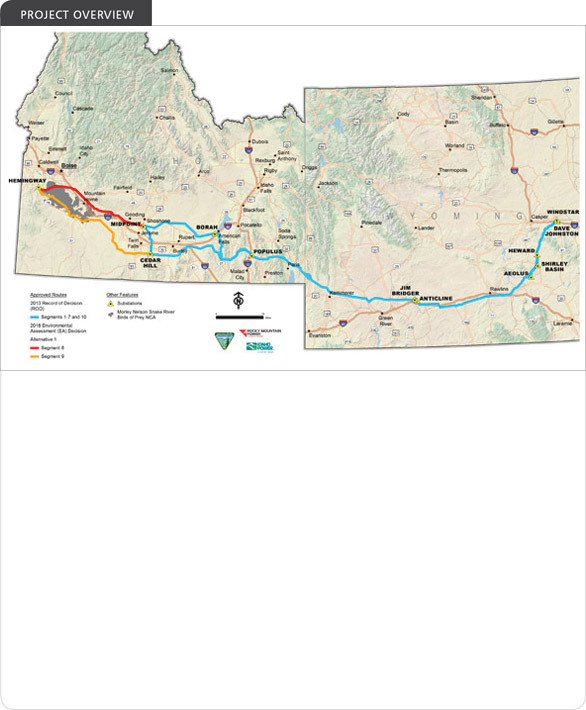 The project would include approximately 150 miles of 230 kilovolt (kV) lines in Wyoming and approximately 850 miles of 500 kV lines in Wyoming and Idaho. Rocky Mountain Power and Idaho Power are building this new transmission line to provide electricity to meet increasing customer needs. It will deliver power from existing and future electric resources including renewable resources such as wind energy. In addition, the line will provide strength and reliability to the region’s transmission system. 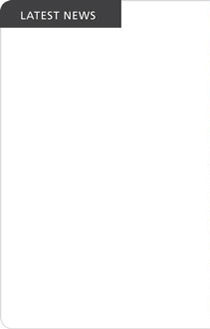 This website contains important facts about the project, the companies and maps. Updates will be posted as new information becomes available, so check back often! For vendor and contractor information, click here.